The Belstead Brook Hotel sits in nine acres of tranquil gardens, alongside a willow-lined stream. The original 16th Century hunting lodge is still very much at the heart of the hotel, housing a restaurant, bar and private dining rooms. 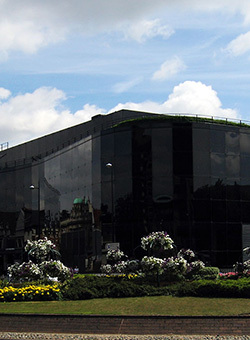 An ideal place for training the Programming CSS Training Course Intermediate. 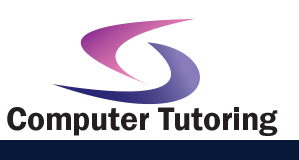 Apart from Programming CSS Training Course training we conduct many other training courses in Ipswich. You are familiar with using HTML to design web pages. You have used HTML style-oriented tags and attributes to stylize and design your pages. Cascading Style Sheets, or CSS, is integrated into HTML 4.01 and forms an important component of successful web design. CSS offers great flexibility and ease in designing web pages without code heavy HTML documents. In this course, you will work with properties and styles related to colours, typography, page layouts, customized cursors, links, and forms available in CSS to build an effective web page. You will use cascading style sheets to design and develop efficient and effective websites.